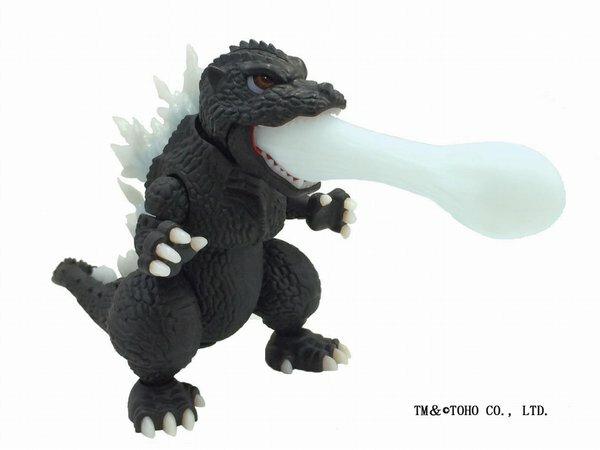 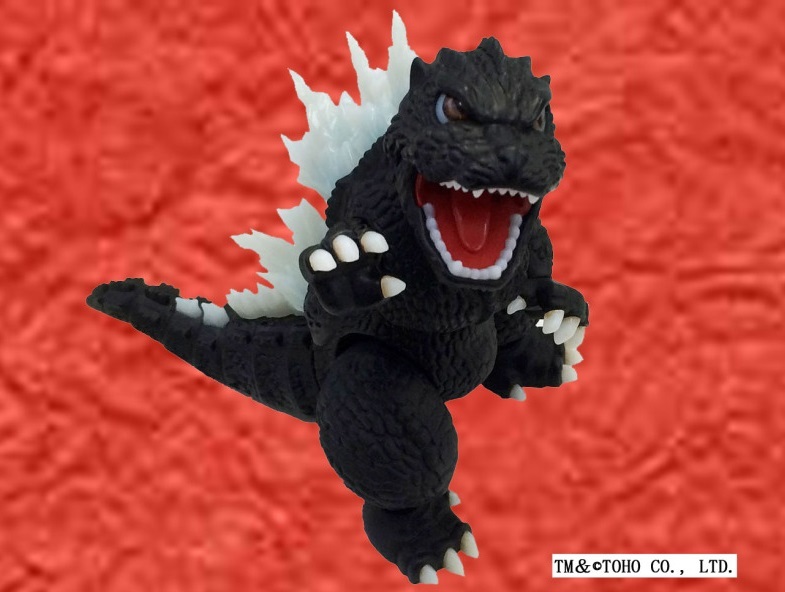 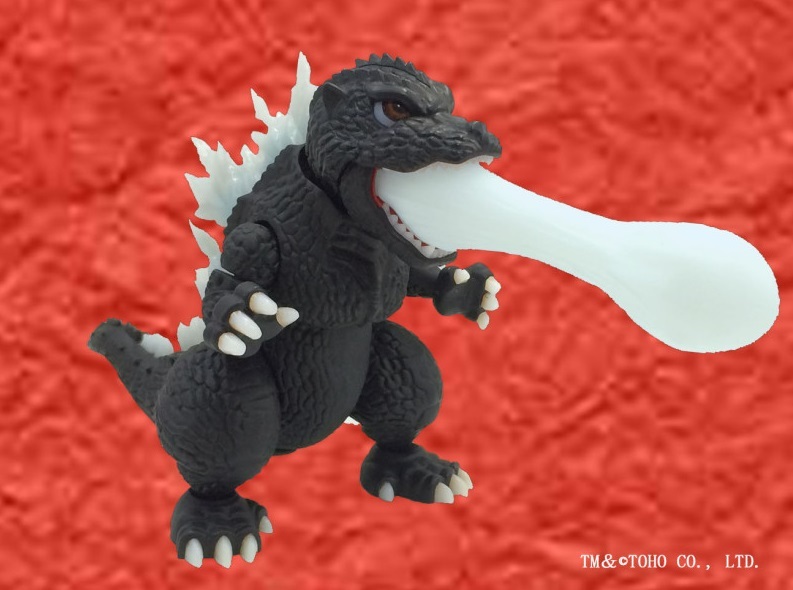 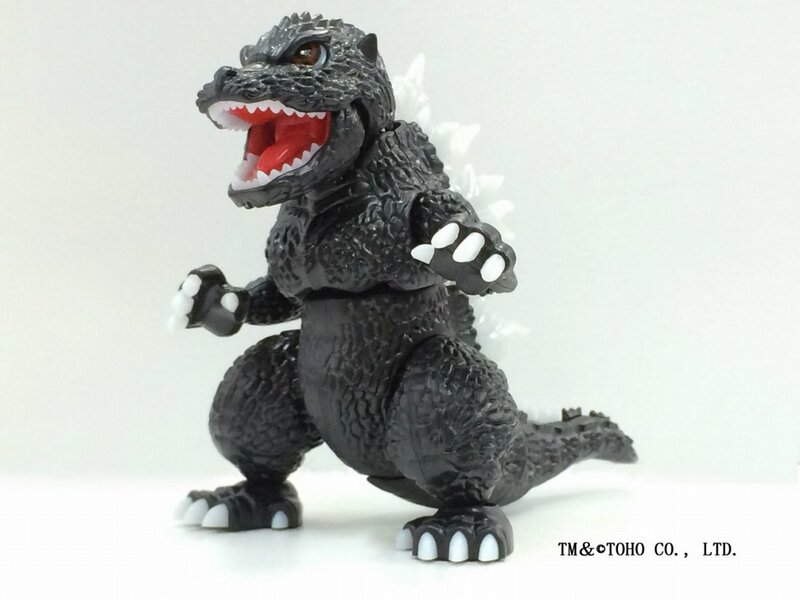 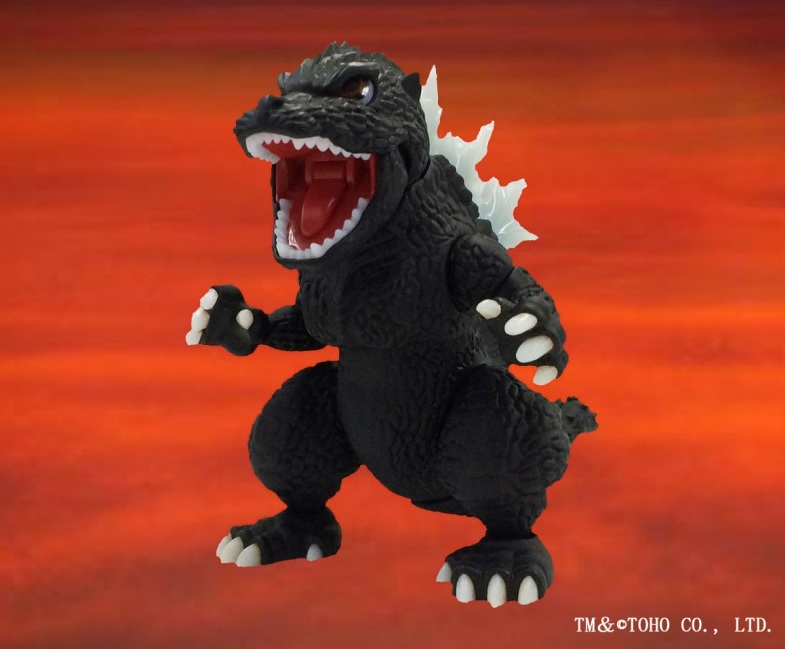 This is a poseable Super-Deformed plastic model kit of Godzilla. 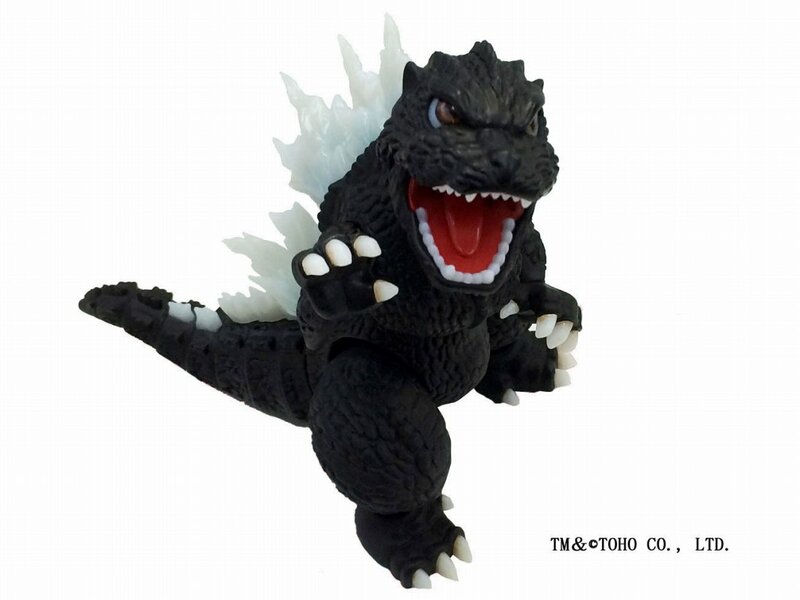 Features color molding and snapfit construction. 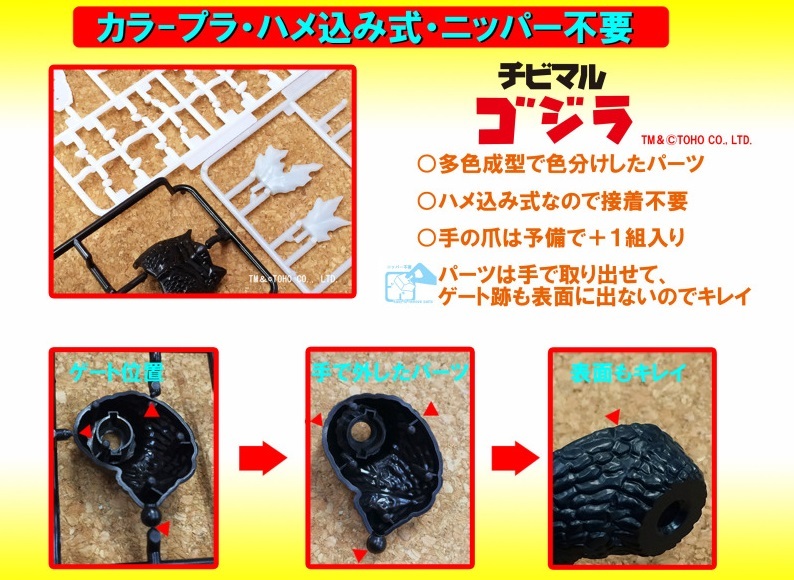 Uses undergating to make a more seamless build. 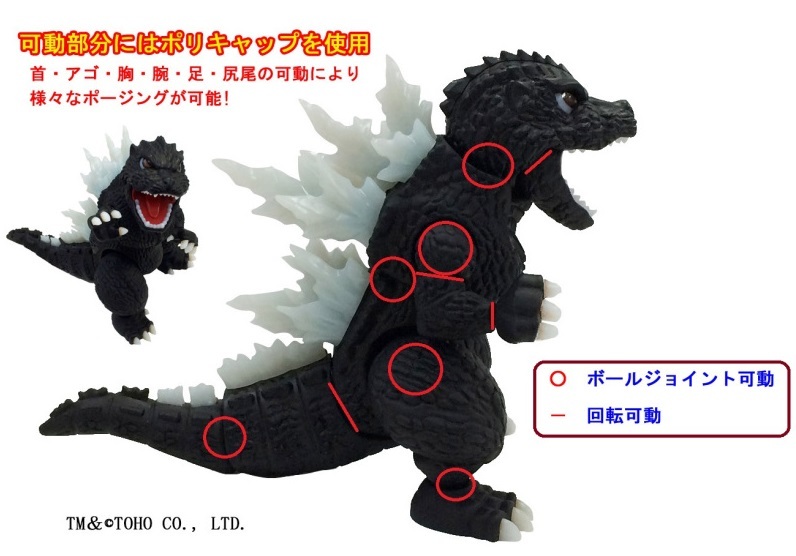 Includes Nuclear Fire attack. 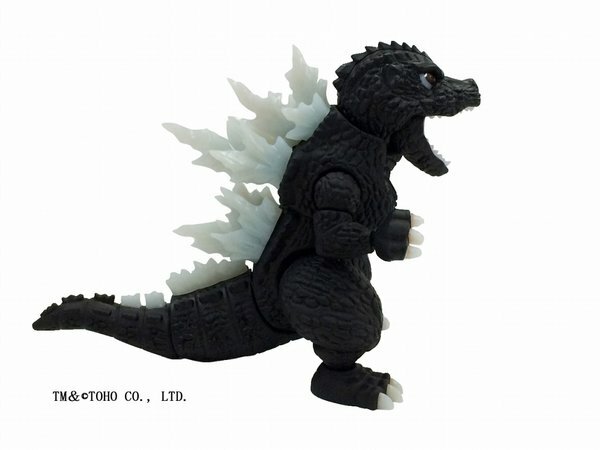 Set for release in late March 2016 for 2,000 yen.